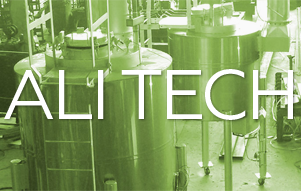 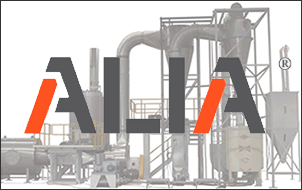 ALI TECH , patented technology developed by Nextamalli, guarantees tortilla and nixtamal dough producers to increase their production capacity, significantly reduce costs and improve the quality of their product. 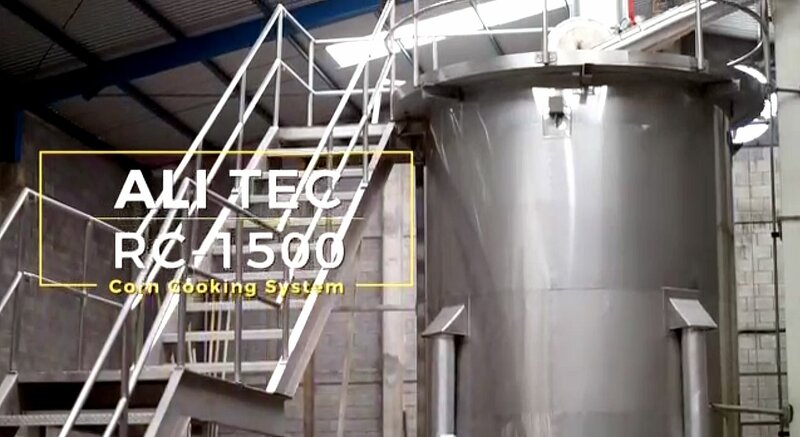 Technology that produces high performance nixtamal for tortillas and other products in just 1 hour and 50 minutes. 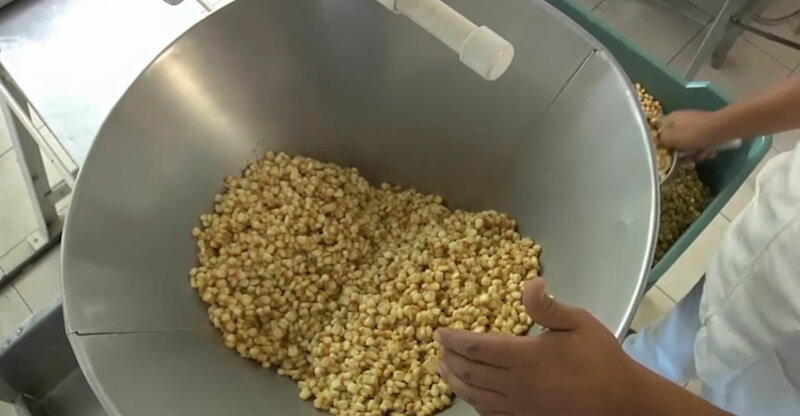 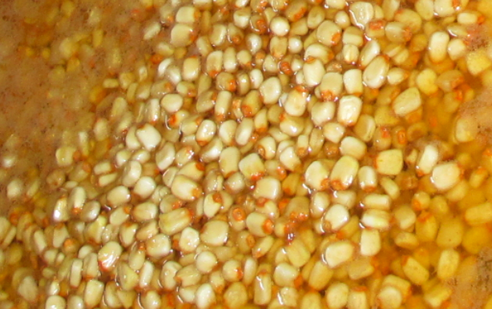 We offers cooked corn flour plants from a compact capacity to a fully customized plant.